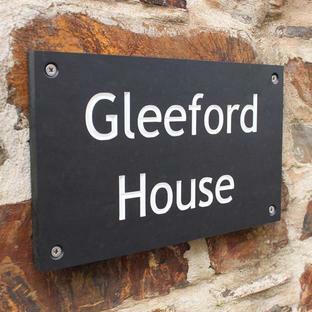 Slate house sign where 2 lines are needed. 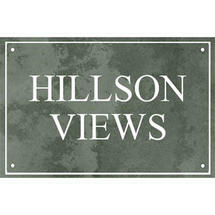 Available in either traditional smooth charcoal grey slate or hint of green slate. 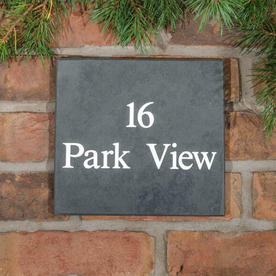 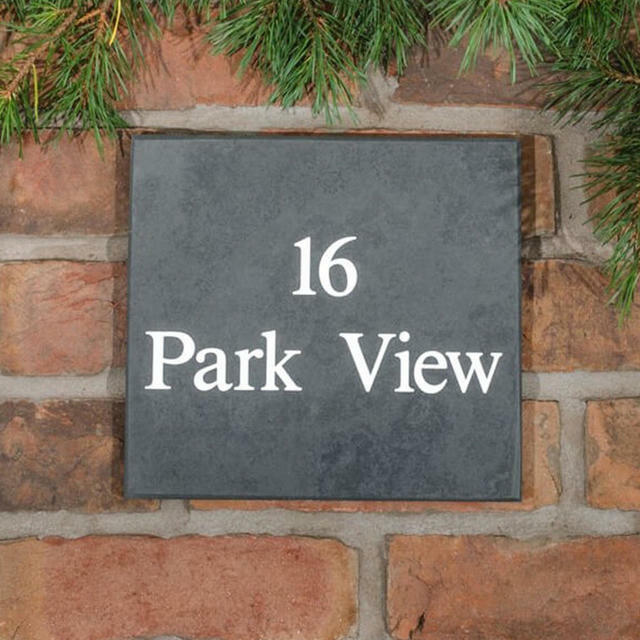 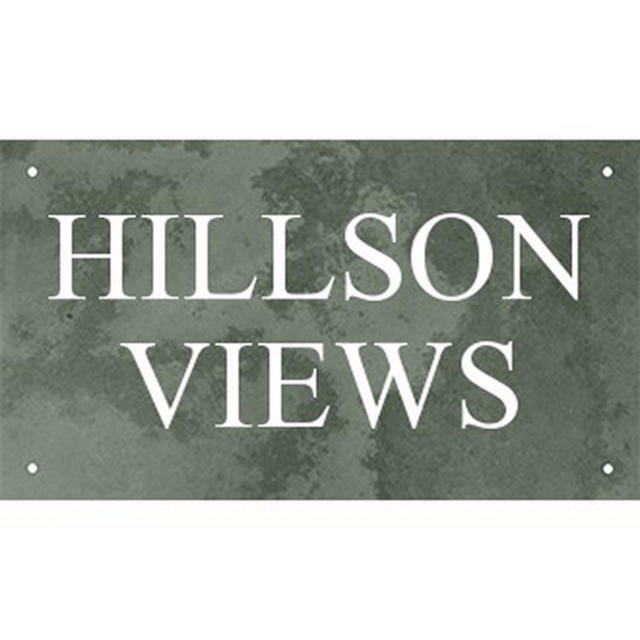 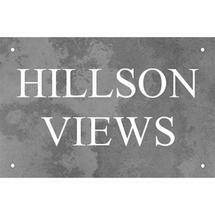 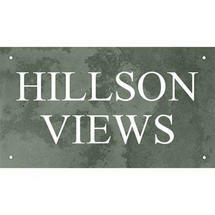 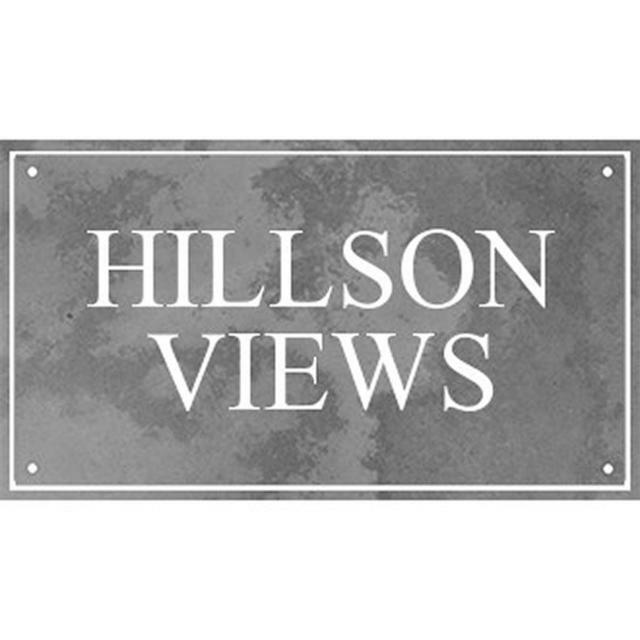 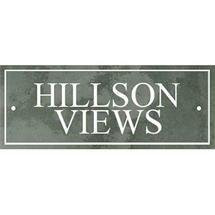 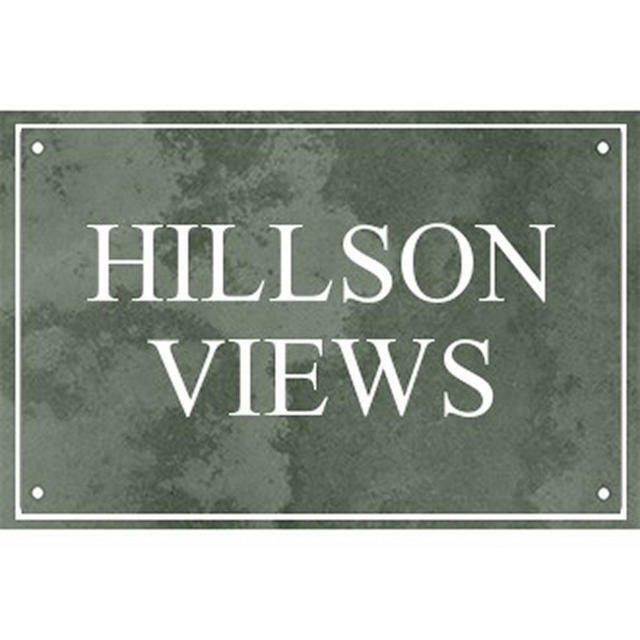 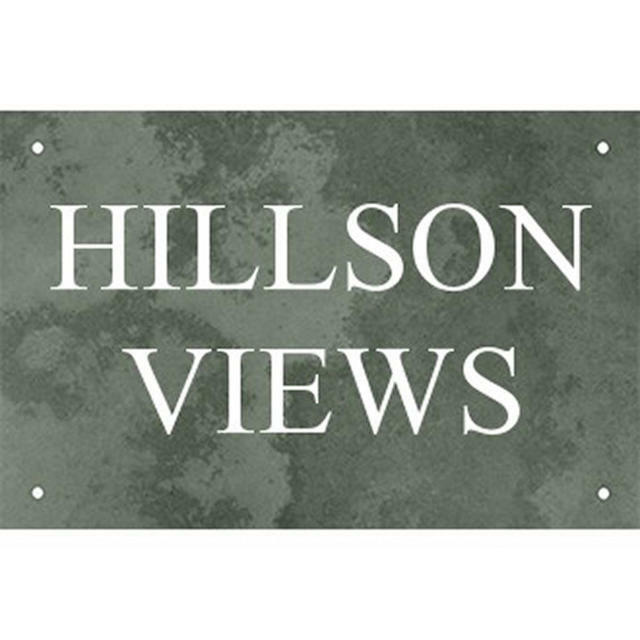 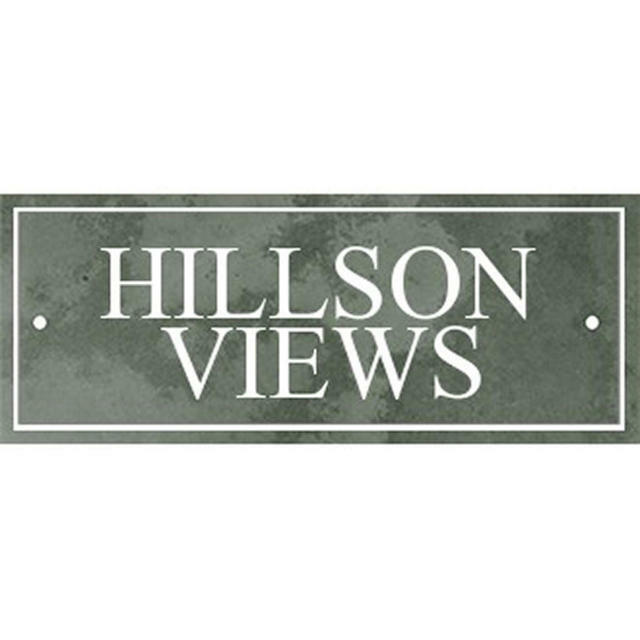 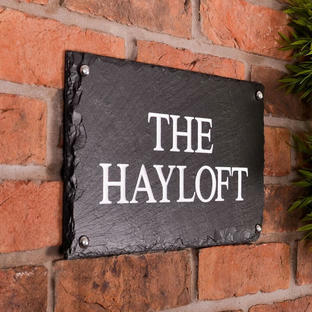 Your chosen house name will be sandblasted on the slate and then be hand painted in one of 4 colours. 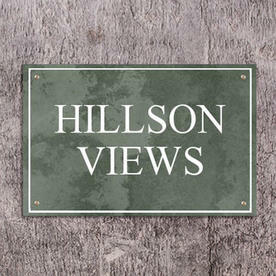 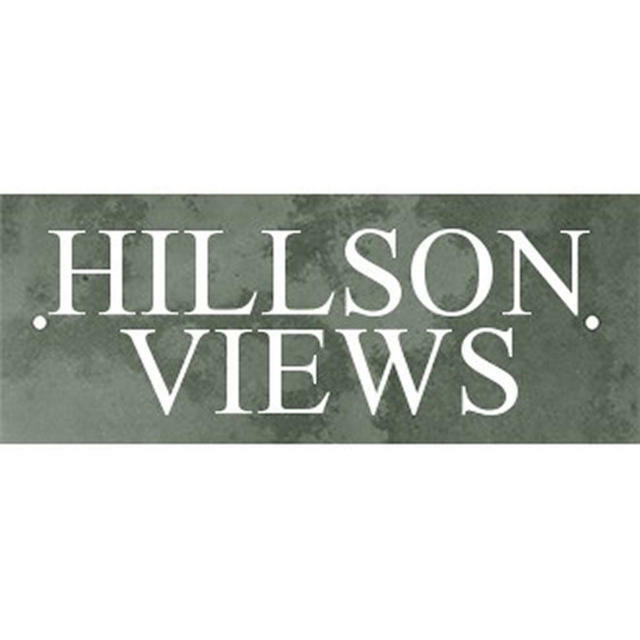 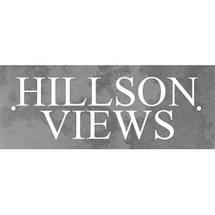 Choose from 3 different fonts and choose a sign with or without a border. 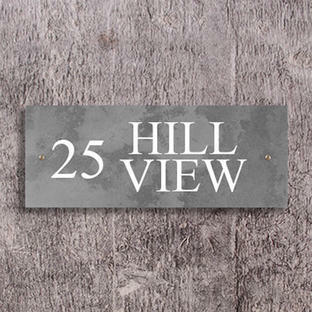 Colour infill choice and font choice on line 1 (see below). 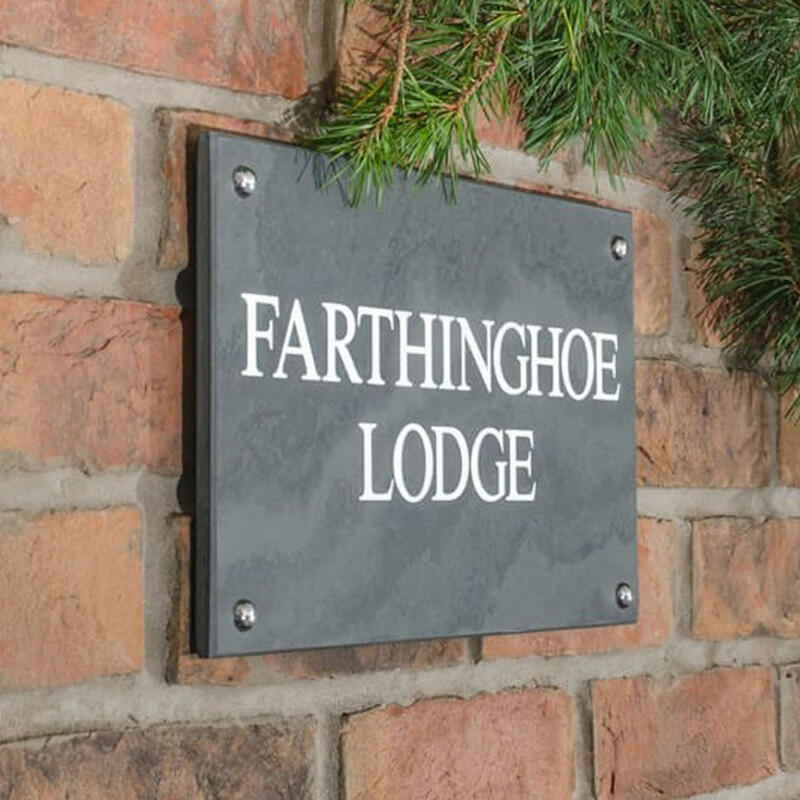 Choice of name required on lines 2 and 3. 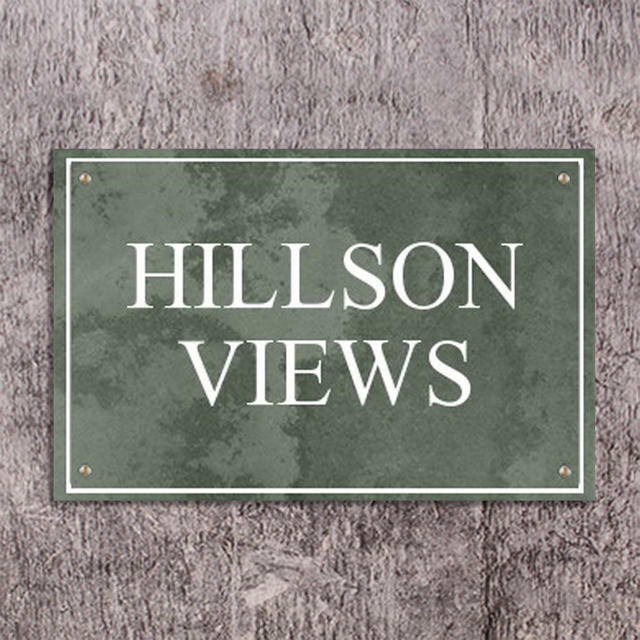 This sign can also be made with one line or three lines.